The Verge has confirmed that Microsoft will launch a new subscription called the Xbox Game Pass Ultimate subscription. It will combine Xbox Game Pass and Xbox Live Gold in one charge per month; It will cost $14.99. This news was first revealed on Twitter. The Verge reports that this new service will be unveiled alongside the Xbox One S All-Digital edition, which may launch next month. This Xbox One model is different from the others because it will not have a disc drive. Other than that, it is identical to the Xbox One S; it will have a 1 TB HDD and digital codes for Forza Horizon 3, Sea of Thieves, and Minecraft. The thing that it won’t have is either an Xbox Live or Game Pass subscription which is usually bundled with certain editions such as this one. It seems that it will get both with the Xbox Game Pass Ultimate subscription which makes sense since this will be an all-digital console. Either way, whichever subscription you get, whether it’s one monthly or seperate yearly subscriptions, they both equal out to about $180 per year. The bundle of the Ultimate Game Pass may have come from an experiment they did before. They launched the Xbox All Access subscription which was only available for a limited time. 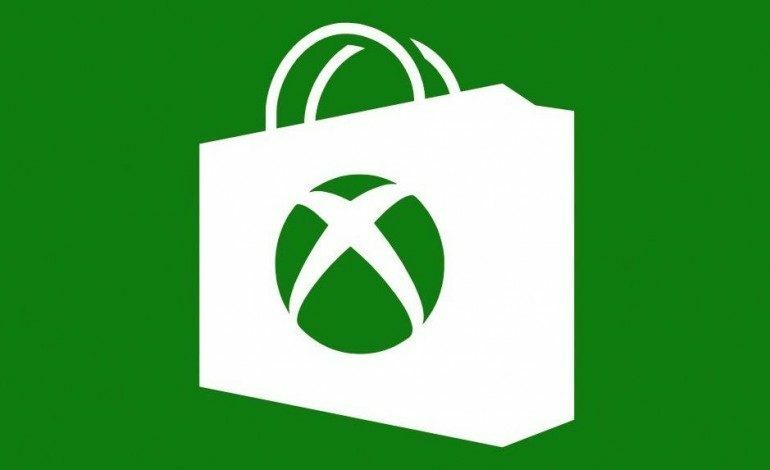 It allowed for anyone to have a leased Xbox One X, Xbox Live Gold, and Xbox Game Pass all for $34.99 per month. 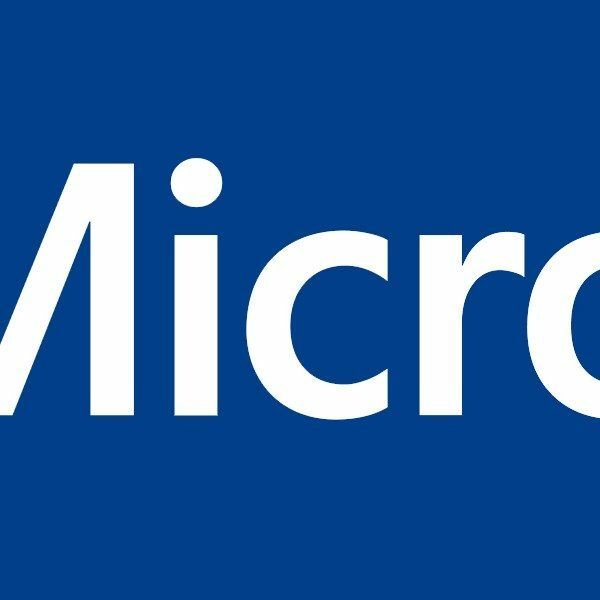 Microsoft is also looking into a streaming service which would stream games to consoles, PCs, and mobile devices. Recently, Google announced Stadia which is also a streaming service similar to what Microsoft is trying to do. More information may be revealed later this month before the supposed release date of the Xbox One S All-Digital edition on May 7, 2019. Rumors have said that Microsoft will announce all of this in mid-April.